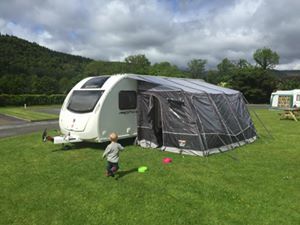 We sell quality caravans and Motorhomes that have been carefully selected and serviced by us with a full Approved Workshop Inspection, Selling? . . . we can also buy your Caravan or Motorhome at a competitive price with a quick and hassle free collection service. You can use our contact form below to receive a quote for your old Caravan or Motorhome. 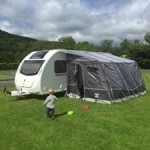 Considering selling your current caravan or motorhome? Send us a couple details and we'll provide a free valuation.